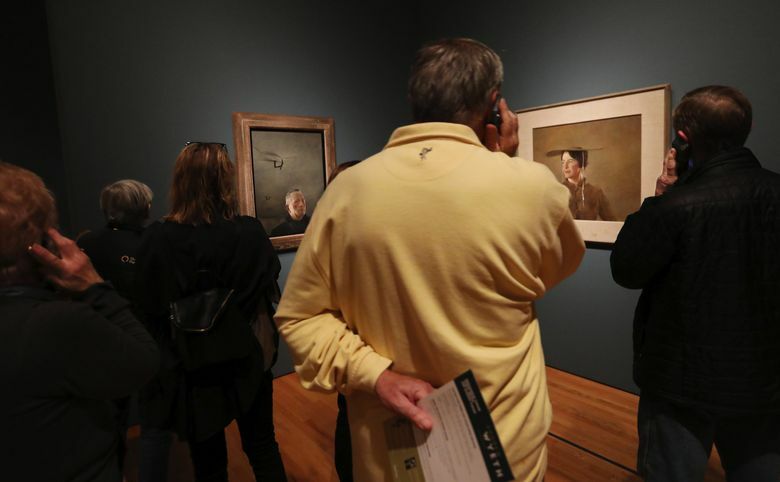 RAVE To Seattle Art Museum for bringing Andrew Wyeth works to Seattle. People viewing this exhibit were so quiet, showing a keen concentration I’ve never seen before. We’re fortunate to have patrons that made this exhibit possible. RANT I’m not impressed with city employees who don’t return residents’ phone messages. Please have the consideration to at best answer your phone or to at least have the consideration to return a call.